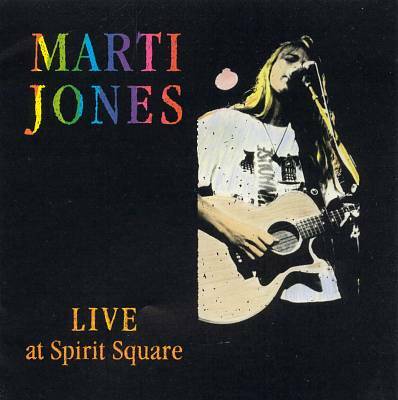 Appearing more than five and a half years after it was recorded, Live at Spirit Square chronicles a Marti Jones performance from August 29, 1990, made during her promotional tour for her fourth studio album, Any Kind of Lie. Not surprisingly, eight of the 17 songs in the set come from that album, with five from its predecessor, Used Guitars, and two each from Match Game and Unsophisticated Time. That means the album is not the perfect live compilation of Jones' best material, with the missing including such first-album favorites as "(If I Could) Walk Away" and "Lonely Is (As Lonely Does)." But you can't complain too loudly when the featured material is of the caliber of "I've Got Second Sight" and "Follow You All Over the World" (not to mention covers of songs by John Hiatt, Elvis Costello, and Loudon Wainwright III). Jones leads a five-piece band that is of course anchored by her husband, producer, co-songwriter, and comic foil Don Dixon. That means the pop/folk/rock is accomplished and infectious, and that the onstage patter and interplay give the album an engagingly comfortable feeling. 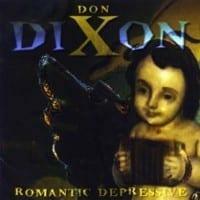 Play this album back to back with Dixon's live one, Chi-Town Budget Show, and it'll be a fun evening.